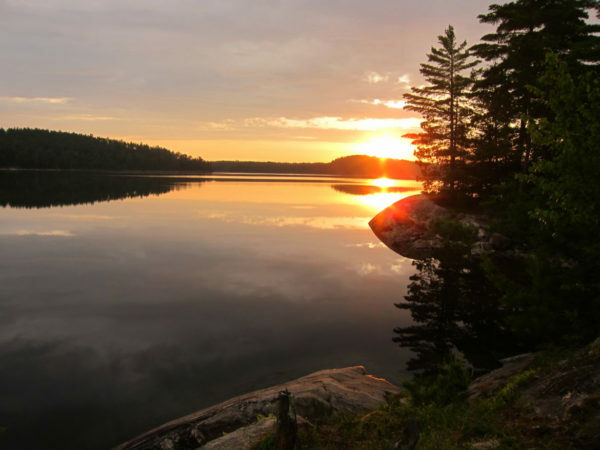 Dawson Trail Campground is the only drive in camping in Quetico Provincial Park (Map). It offers a full ranged of services and activities for family camping in tents or mobile campers. 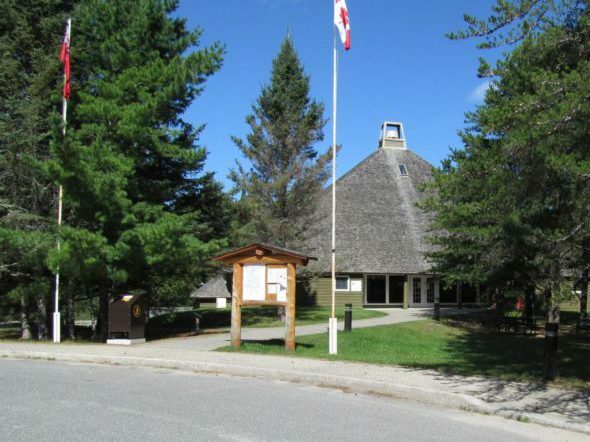 The main pavilion is one of the 4 Canadian ranger stations where you can pickup your park permit. 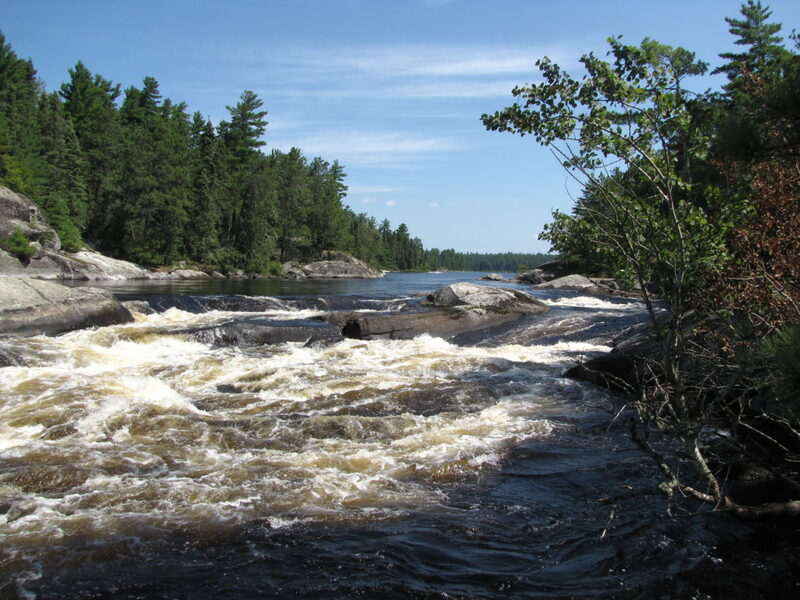 There are almost 35 kilometers (22 miles) of hiking trails (Quetico Provincial Park Hiking-Trails) 107 sites (49 with electrical services), flush toilets, hot showers and a laundry facility. 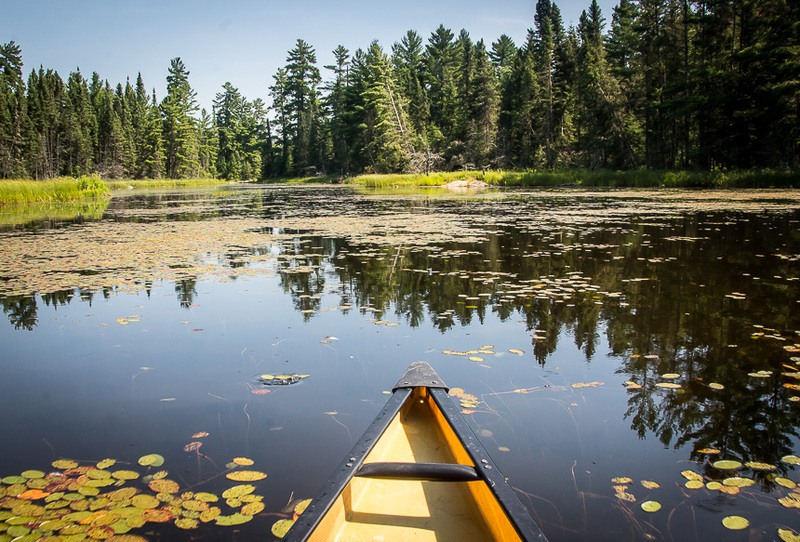 Quetico Provincial Park hosts a summer artist in residence program and has the only library in the Ontario park system. The John B Ridley Research Library located inside the Dawson Trail Heritage Pavilion has numerous collections of books and historical documents that support research and private use.